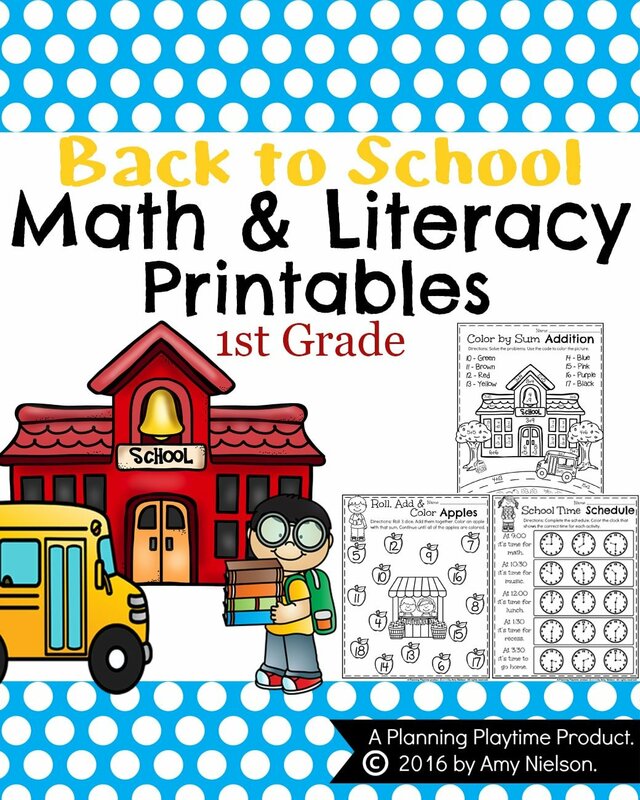 Looking for fun, Back to School First Grade Worksheets? 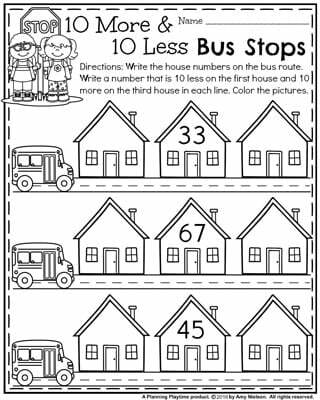 These cute printables cover addition, subtraction, comparing numbers, reading, writing and much more. These sheets are no-prep, ready to print, and go. 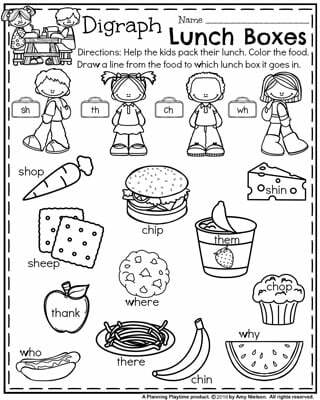 They are designed with cute back to school themed Clipart, and are fun to color for early finishers. “Awesome resource! Can be used at beginning of year as well as review throughout!” – Kyser P.
“So helpful and easy to use. 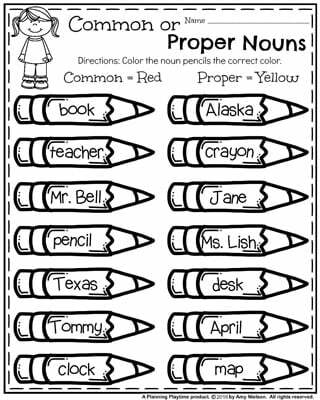 We love doing them for morning work or spiral review” – Brianne M.